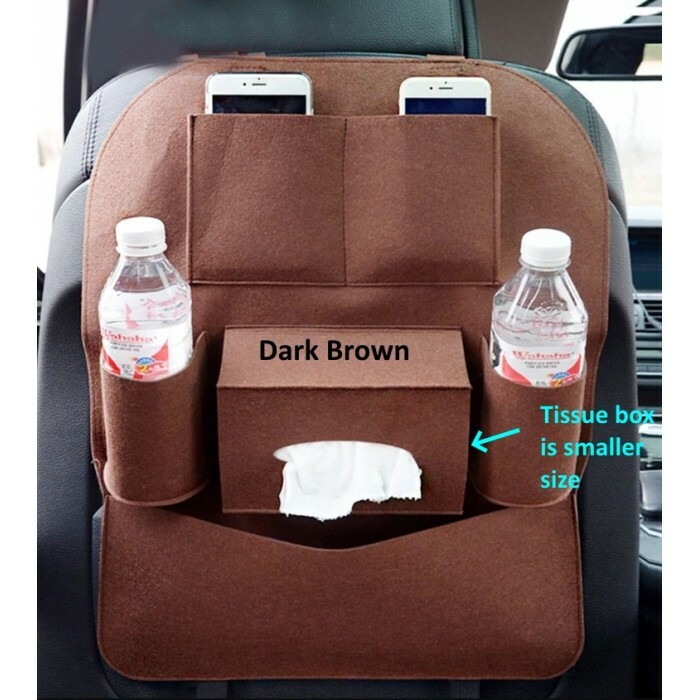 Small size yet large storage space. 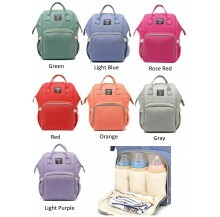 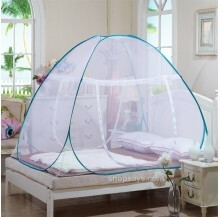 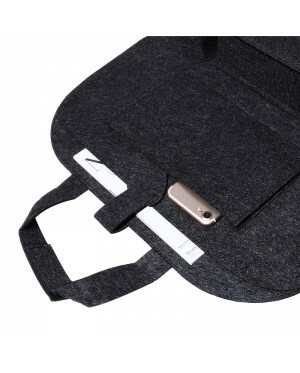 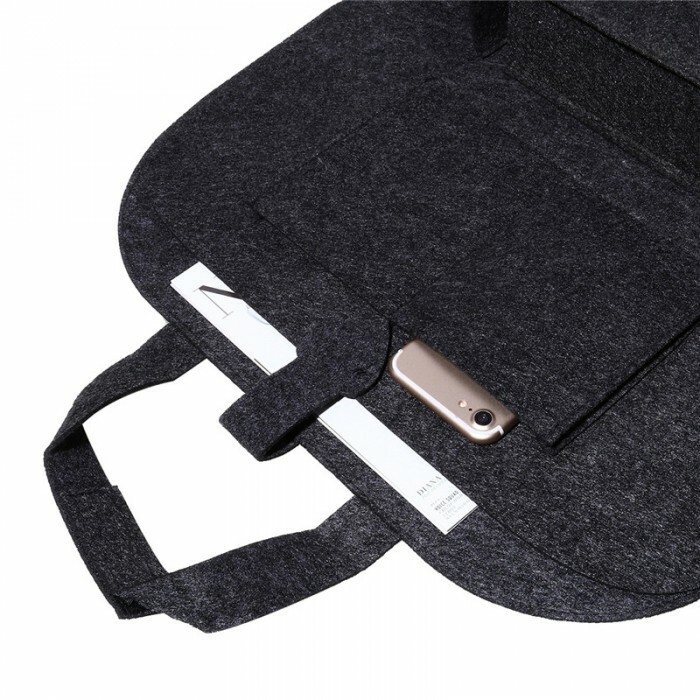 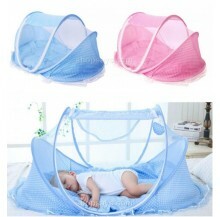 Lightweight, so it is portable to carry, making travelling comfortable and trouble free. 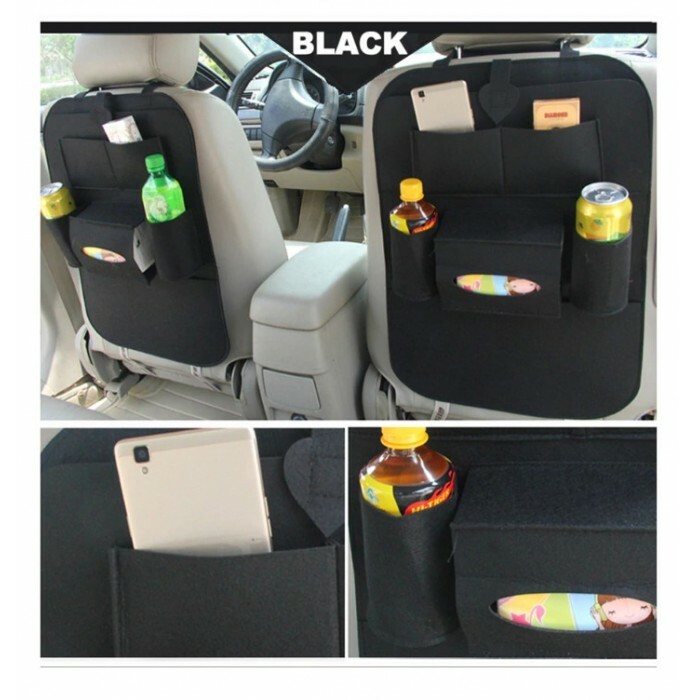 Can be installed in the car backseat. 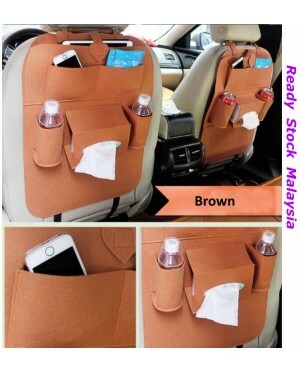 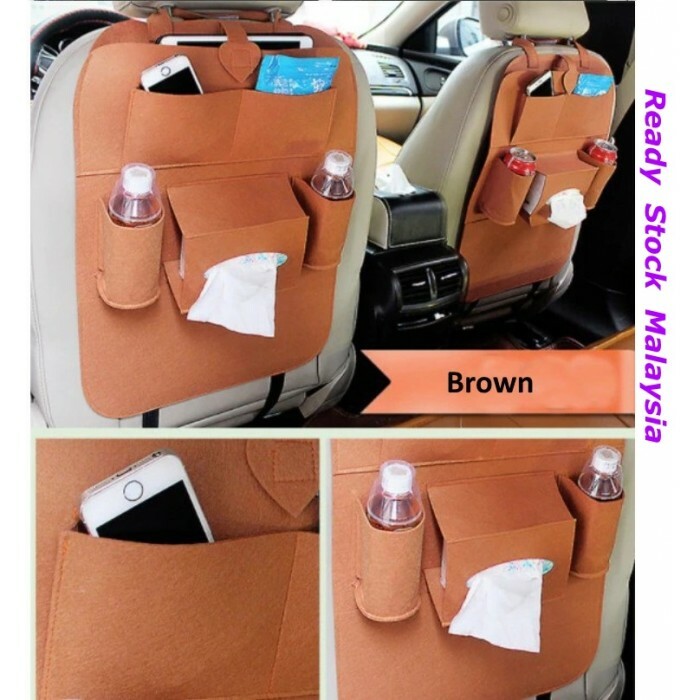 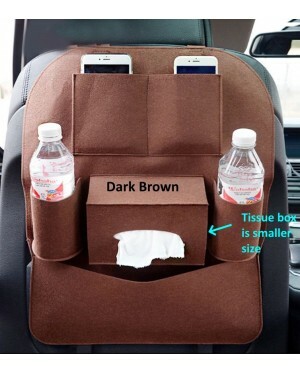 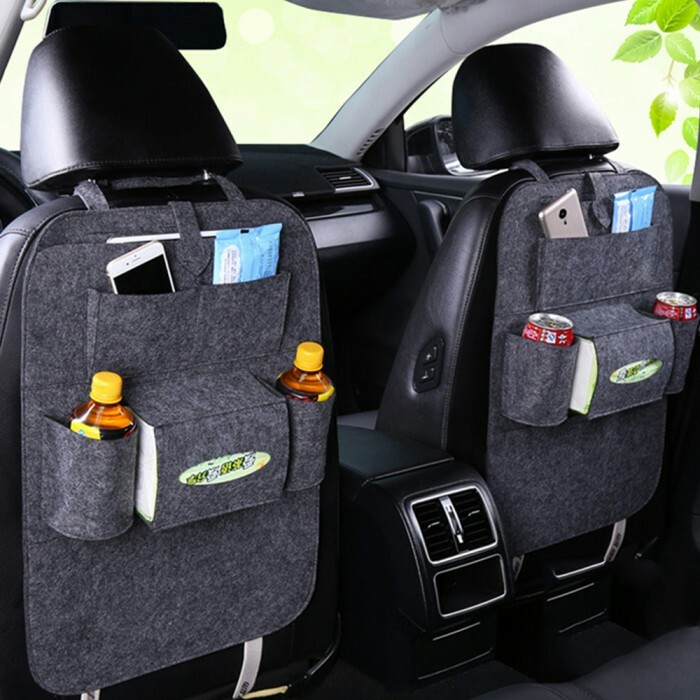 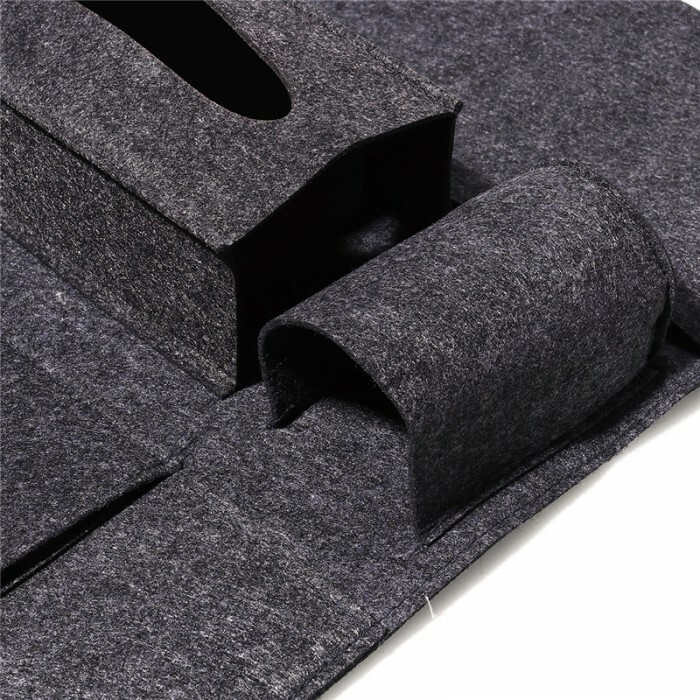 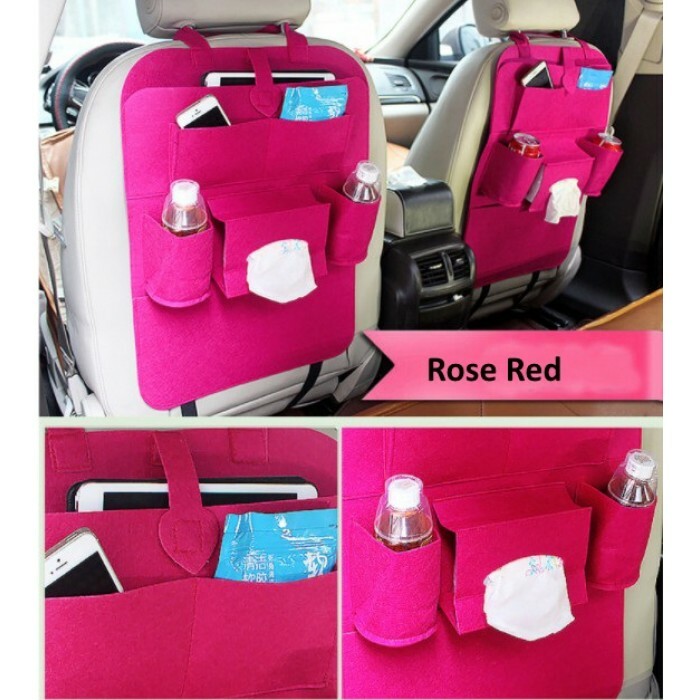 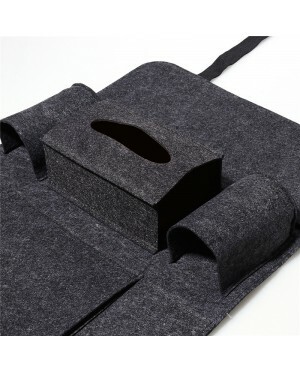 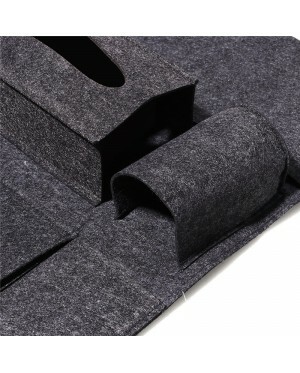 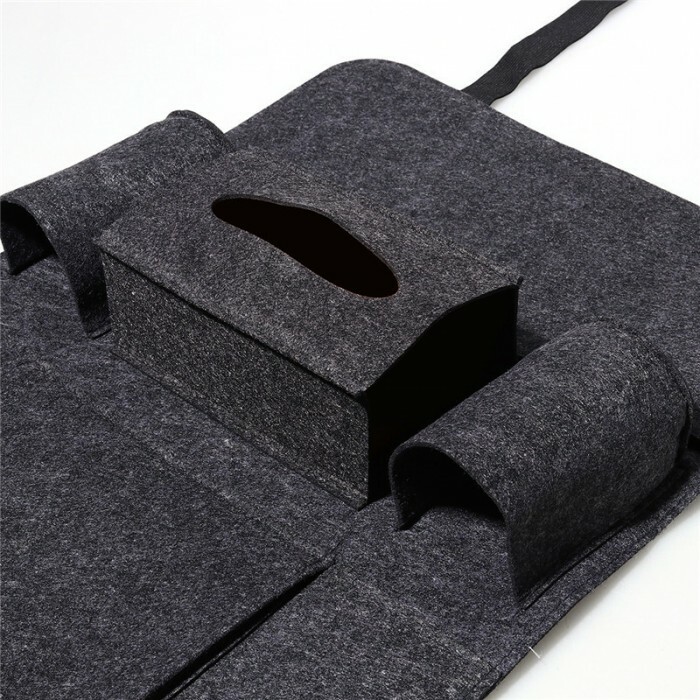 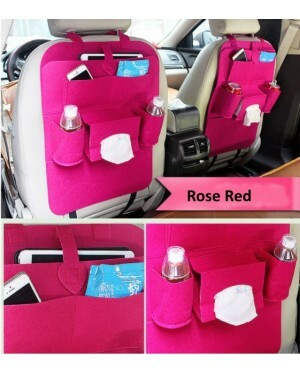 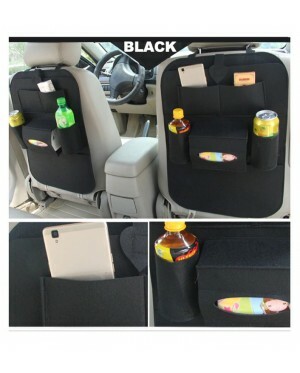 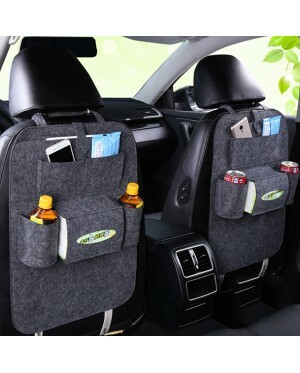 Multifunctional car seat back organizer for storing your magazines, drinks, CDs, cards, notebook, snacks, umbrella, tissue, etc.